The world was a very different place 10 years ago. A decade ago, you couldn’t order an Uber on your phone. You couldn’t surf the web on Google Chrome. 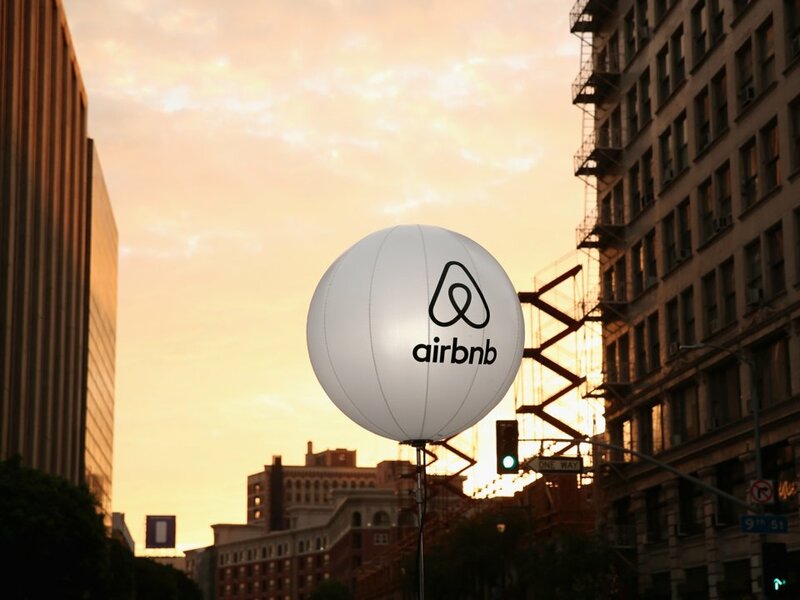 You couldn’t rent a place to stay on demand with Airbnb. Several incredible products and services have been invented in the last 10 years — some, in the last five or eight. Thanks to a tweet from Button cofounder Chris Maddern, we were inspired to look into some of the cool, convenient things the tech world has invented since 2008. “It’s unbelievably great. 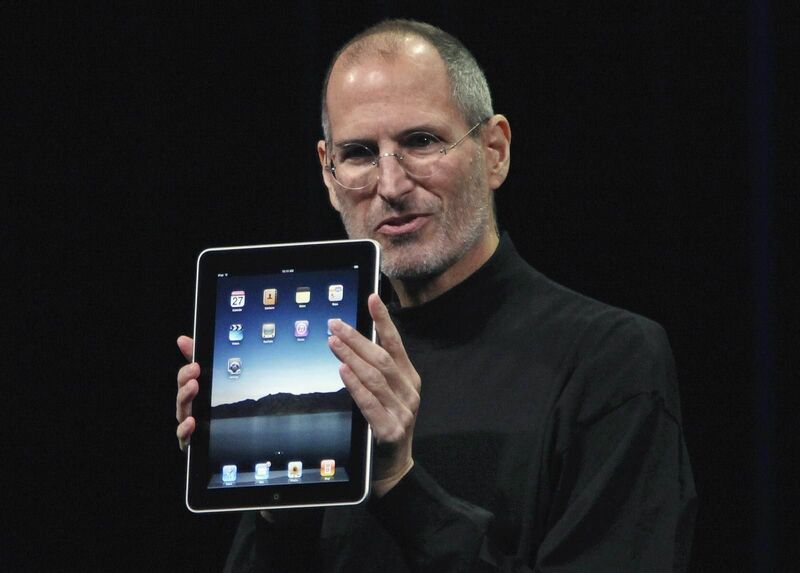 Way better than a laptop, way better than a smartphone,” Jobs said on stage in January 2010. 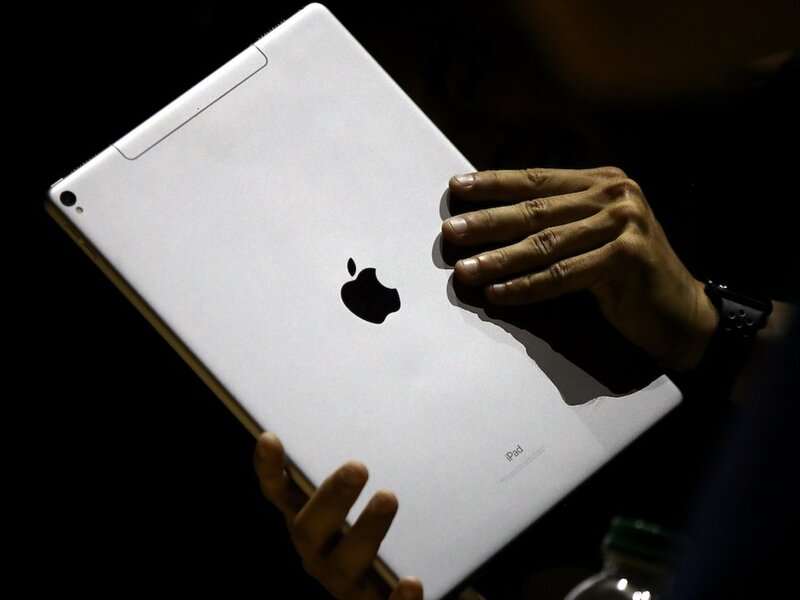 The original iPad cost between $499 and $829. Since then, the device has gone through several iterations and several price points — most recently, Apple unveiled a new $329, 9.7-inch iPad. 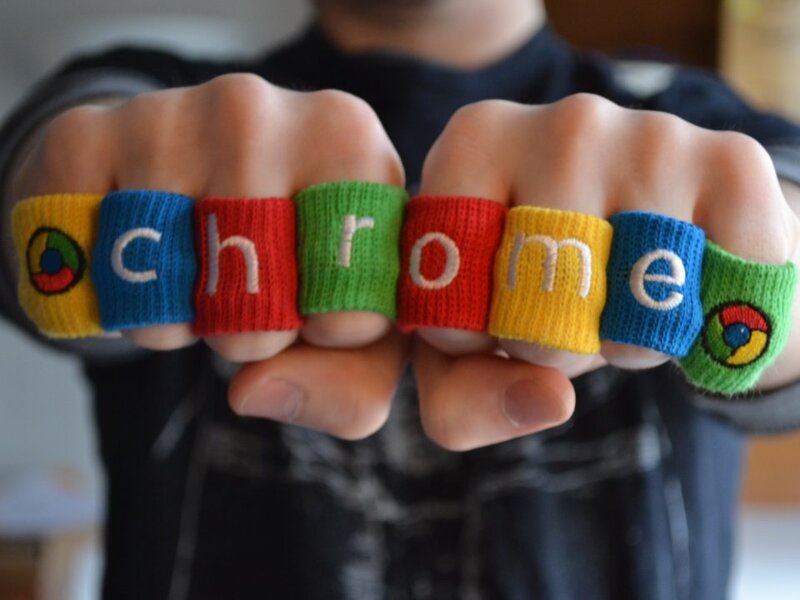 Google unveiled its Chrome browser on September 1, 2008. “On the surface, we designed a browser window that is streamlined and simple,” Google CEO Sundar Pichai (who was vice president of product management at the time) wrote on the official Google blog. Snapchat first launched on the App Store in the summer 2011 as a messaging app for sending disappearing photos. At the time, it was called Pictaboo, but it had the same now-famous ghost icon, Ghostface Chillah. By September 2011, the name had changed to Snapchat and began to catch on with Los Angeles teens. 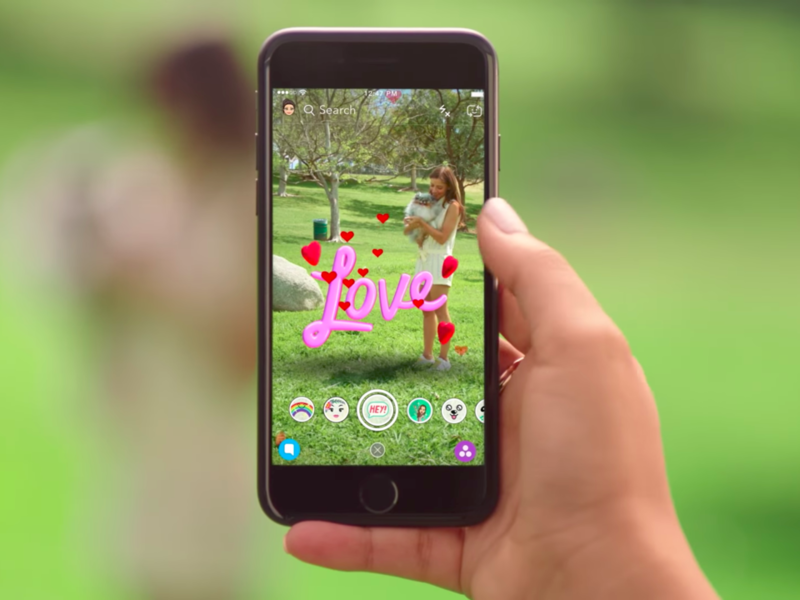 Six years later, Snapchat is owned by a $15.8 billion public company, Snap Inc., and has expanded into partnerships with publishers, TV-like shows, hardware products, and augmented reality. The idea for Airbnb formed in 2007 when cofounder Joe Gebbia sent an email to his roommate, Brian Chesky, suggesting they rent out their apartment to make some extra money. After a few attempts, Air Bed & Breakfast finally launched in 2008 as an online platform for renting out spare room at your place, or for people to easily find and book inexpensive places to stay. Airbnb is now working toward becoming a more full-service travel brand by offering curated experiences called Trips as well as high-end accommodations. Nine years after launching, Airbnb is profitable and valued at about $38 billion, making it one of the highest-valued startups in the US. Spotify launched in October 2008 in Stockholm, Sweden. 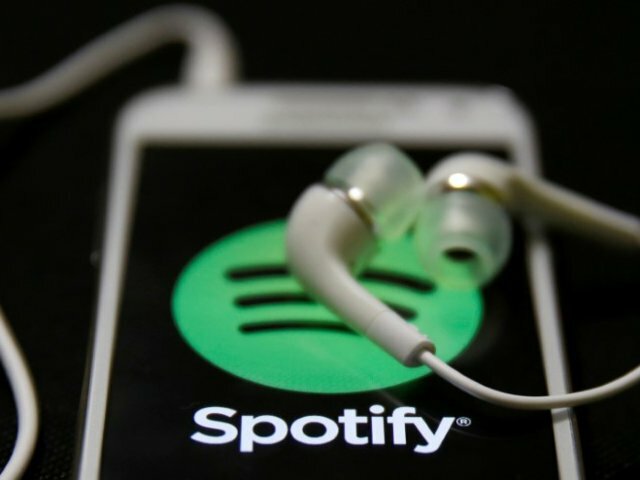 The pair behind the company, Daniel Ek and Martin Lorentzon, came up with the name “Spotify” in 2005 when Lorentzon was sleeping on a bare mattress at Ek’s apartment. Spotify launched a public beta in the spring of 2007, but it wasn’t until the company signed licensing deals with Sony, Universal, BMG, and more that Spotify officially launched. At first, anyone could buy a premium subscription, but the free version of Spotify was available by invite only. Nearly a decade later, Spotify has 170 million active users worldwide. Oculus VR began in a garage in Irvine, California in June 2012. Then-19-year-old Palmer Luckey launched the company on Kickstarter, raising nearly $2.5 million for his virtual reality headset. After raising an additional $16 million in funding, Luckey sold Oculus to Facebook in 2014 for $2 billion. Now, Luckey has left Oculus, but the VR company lives on at Facebook. You can buy an Oculus Rift and Touch for $499, and Facebook announced the $200 Oculus Go headset in 2017. Stripe, a startup aimed at “disrupting” online payments, officially launched in September 2011. Now, companies from Target to the NFL use Stripe’s technology to power payments in their websites and apps. Seven years after launch, Stripe is worth about $9 billion. Instagram first launched in October 2010 with 25,000 people signing up on the first day. By 2011, Instagram was Apple’s iPhone app of the year, and by April 2012, Facebook CEO Mark Zuckerberg shelled out $1 billion to buy the company. 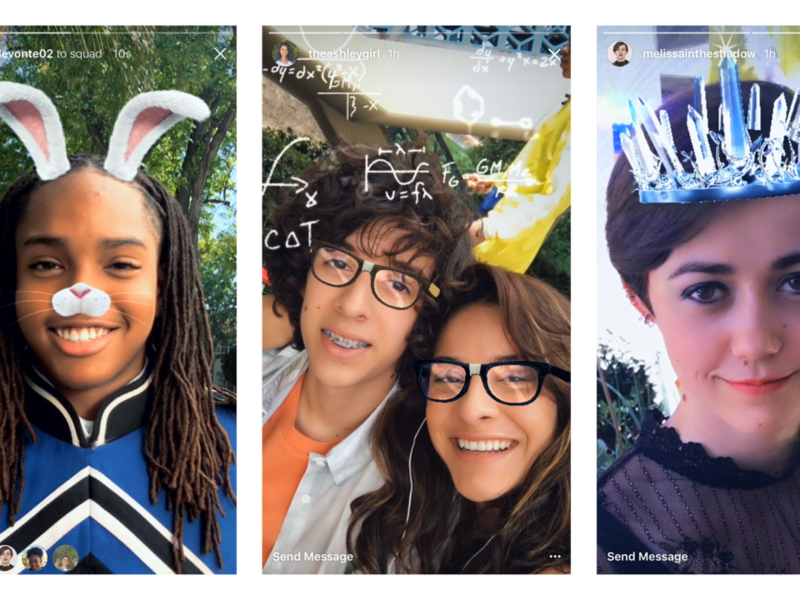 Instagram now has 1 billion active users and has branched into direct messaging, has launched a clone of Snapchat Stories that now has more monthly users, and has added live video, face filters, stickers, and more. In June, Instagram launched a long-form video service called IGTV. 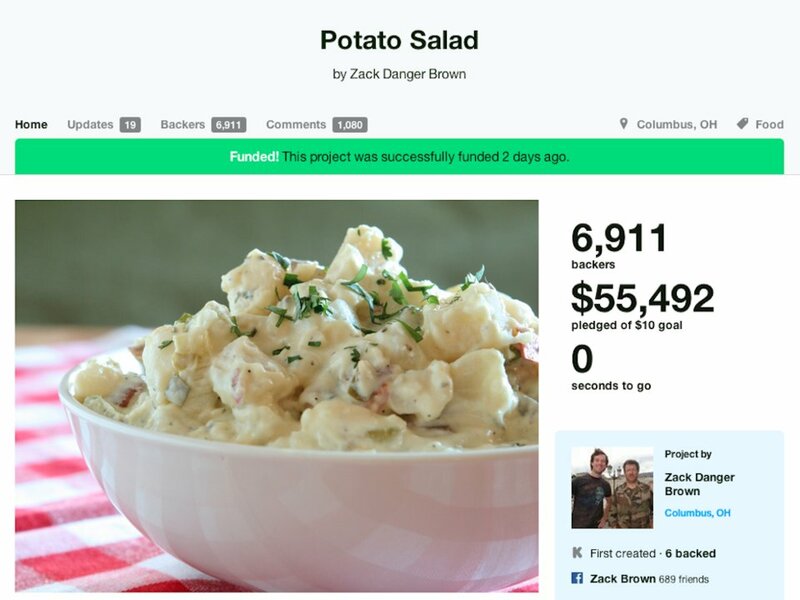 Kickstarter, the platform for launching and backing independent companies and products, got its start in April 2009 after cofounder Perry Chen wanted a way to crowdsource the cost of inviting musicians to a jazz fest in New Orleans. The first-ever product was a Grace Jones t-shirt created by Chen that didn’t meet its fundraising goal. Since then, over 15 million people have backed projects and $3.8 billion has been raised on the site. GPS certainly wasn’t invented in the aughts — it’s actually been around since 1978, and available for commercial use since 1993. But it wasn’t until 2008 and 2009 that GPS became widely available on phones. Early Apple fans could use it on the iPhone 3G, and by 2009, the iPhone could handle turn-by-turn navigation (TomTom even offered a $100 app for it). 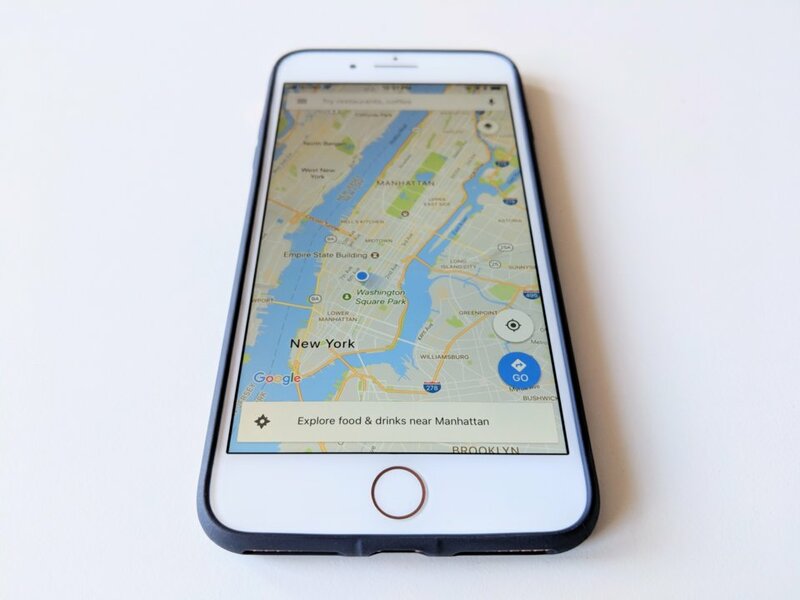 The same year, Android adopters could get GPS for free: Google created free turn-by-turn navigation software to Android smartphones. 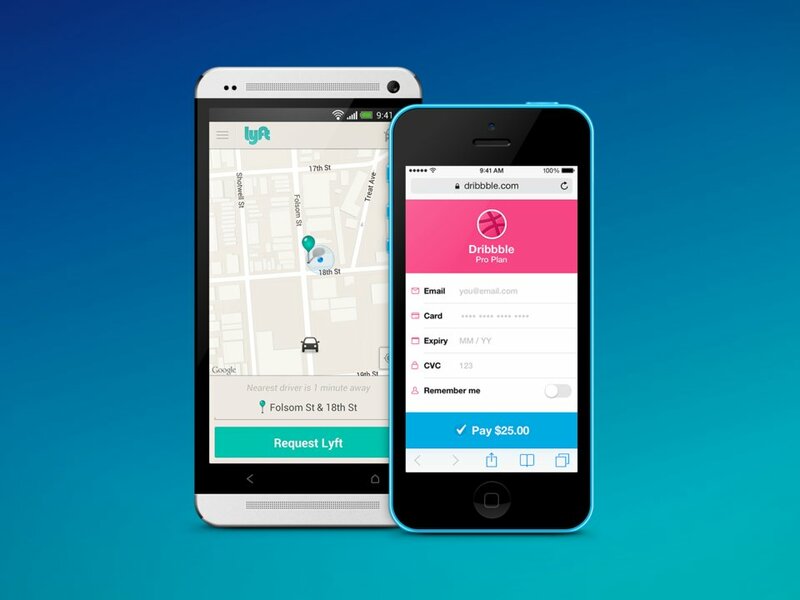 Lyft launched in 2012 as a ride-sharing app. 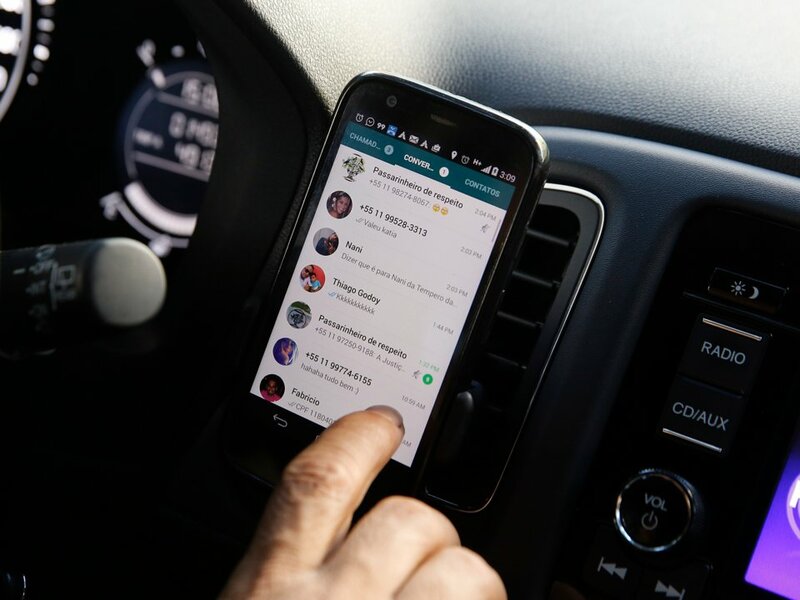 The idea morphed out of Zimride, a company founded by John Zimmer and Logan Greene that offered carpooling for long-distance rides and campus car-sharing programs. 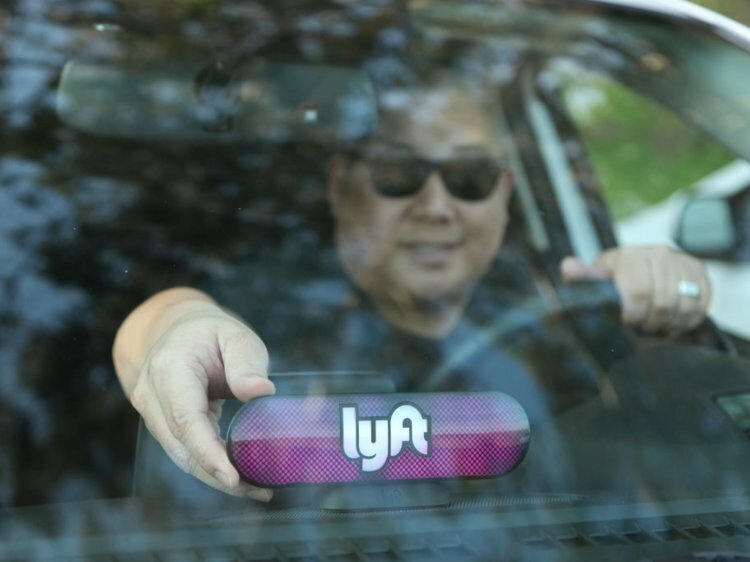 Fast-forward to 2018 and Lyft now says it has 1.4 million drivers in the US and Toronto and is valued at $15.1 billion. Pinterest, a search and discovery app and virtual “pinboard,” was founded in March 2010. Today, the app has 200 million monthly active users and the company is valued betweb $13 billion and $15 billion. The company plans to go public by mid-2019. 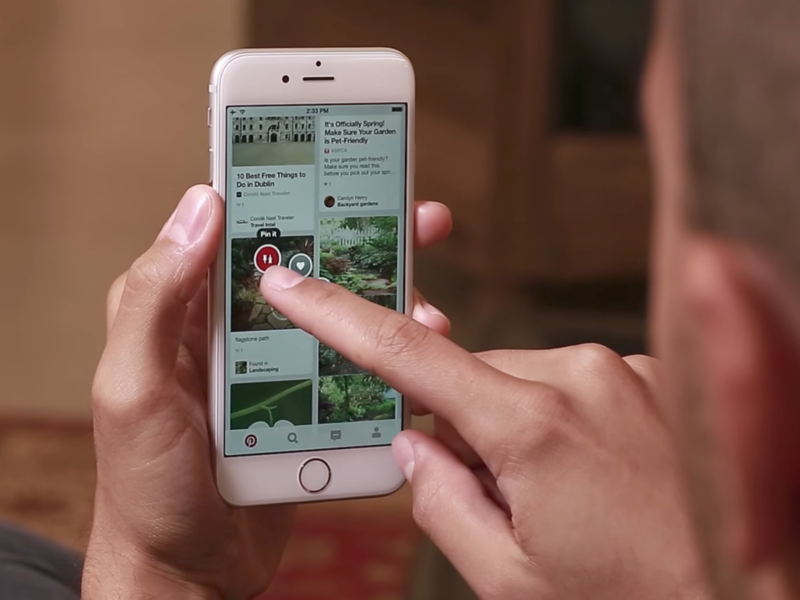 Pinterest is also moving on from basic searching and pinning: The company is experimenting with shopping, machine learning and vision, and camera search both in the app and around the web. Twitter cofounder Jack Dorsey launched Square in October 2010 after a friend of his couldn’t make a sale because he couldn’t process American Express cards. 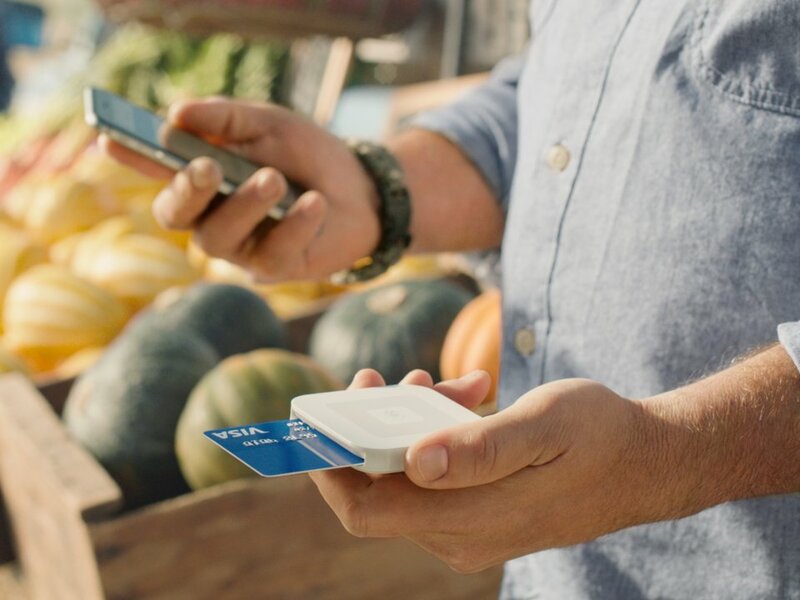 Square was conceived as a mobile payments service that could process credit cards with an app and a reader that plugged into smartphones. These days, Square is a $29 billion public company. 4G networks may seem like a given these days, but they’ve only been around for about seven years. The networks promised to make the mobile internet much faster and much better and were an upgrade the 3G wireless network. Sprint’s HTC Evo was the first 4G phone by several months — it came out in March 2010, followed by a Samsung model in June of that year. 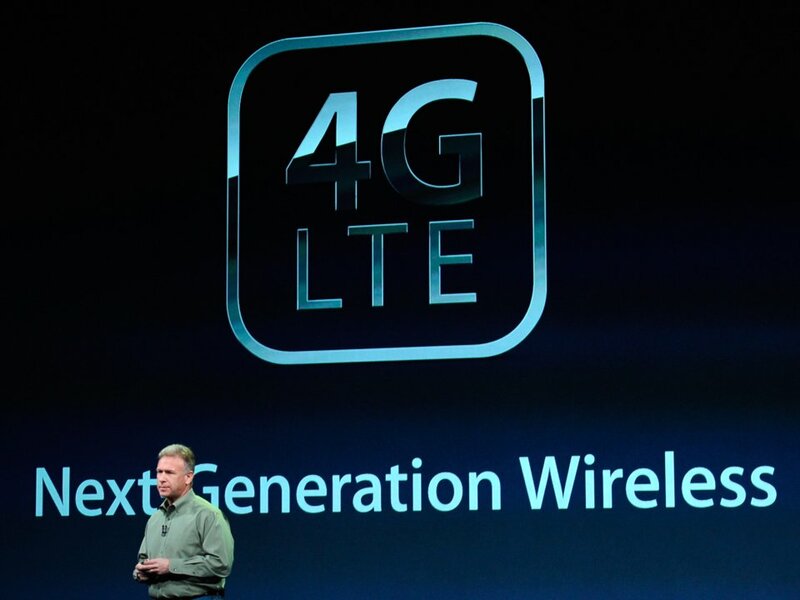 Verizon didn’t launch 4G until December 2010, and 4G didn’t come to the iPhone until the iPhone 5 in 2012. Uber was founded in March 2009 as a black-car service called UberCab. Garrett Camp, Oscar Salazar, and Conrad Whelan build the first version, with Travis Kalanick serving as a “mega adviser” and later, CEO. 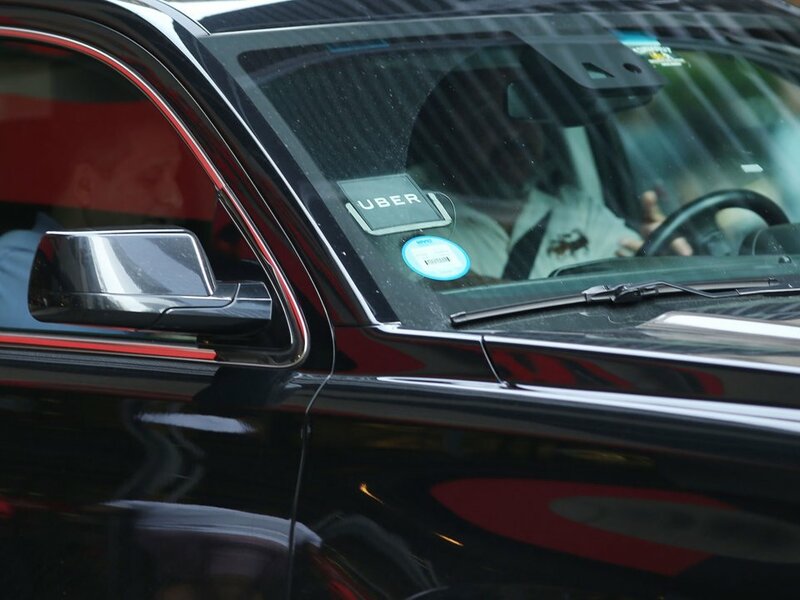 Over the years, Uber has expanded to offer peer-to-peer ride-sharing, car-pooling, luxury rides, and more. While the company has been mired in scandal after scandal in the last several months, Uber remains the world’s most valuable startup at about $62 billion and its business is still growing. 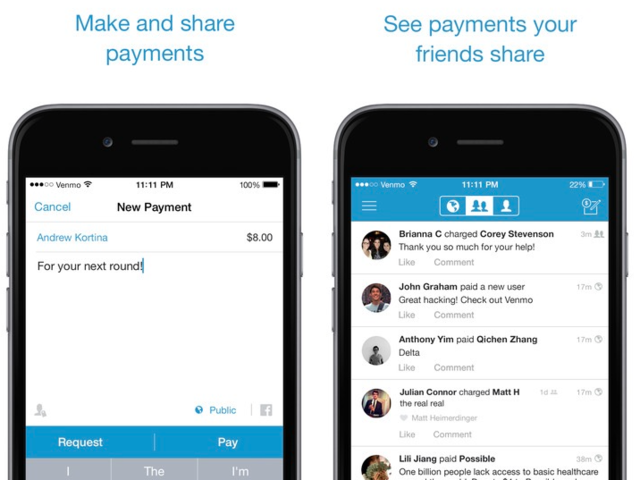 Venmo first went online in 2009. The startup originally began as a music startup, but the founders decided to switch to payments after founder Iqram Magdon-Ismail came to visit cofounder Andrew Kortina in New York City for the weekend and forgot his wallet. Venmo was acquired by Braintree in 2012 for $26.2 million, which in turn sold to PayPal in 2013. Jan Koum incorporated WhatsApp in 2009 before the app had even been written. He and cofounder Brian Acton decided to make it a messaging app, building the company in a converted warehouse they shared with Evernote. The app grew organically, particularly in developing countries that relied on SMS texting. WhatsApp caught the attention of Facebook CEO Mark Zuckerberg in 2012 and by 2014, Zuckerberg bought the app for $19 billion. 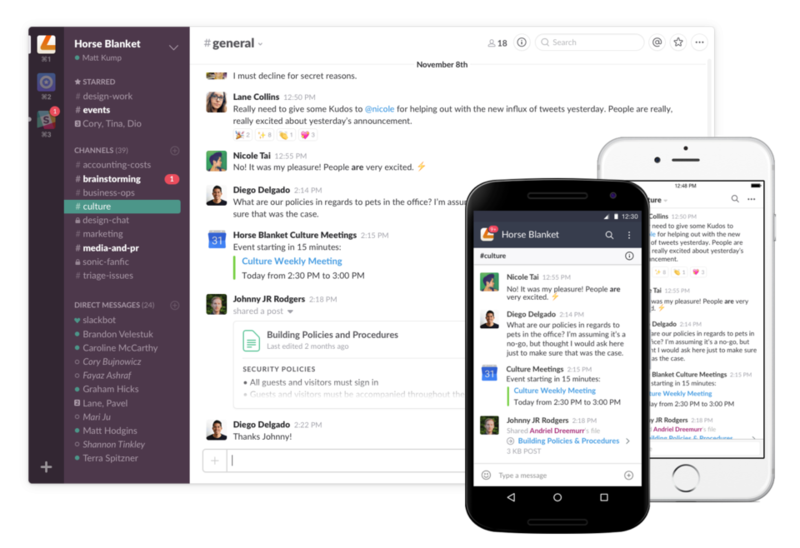 ounder Stewart Butterfield started working on work chat app Slack in 2012. The first iteration of the app was a web-based massively multiplayer game, but it didn’t quite work out. Fast-forward to 2013 and the Slack team knew they had a product on their hands that other companies would actually use. “We begged and cajoled our friends at other companies to try it out and give us feedback,” Butterfield said in an interview with venture capital firm First Round Capital. Most recently, Slack raised $250 million at a $5.1 billion valuation from SoftBank’s Vision Fund, Accel, and other investors.